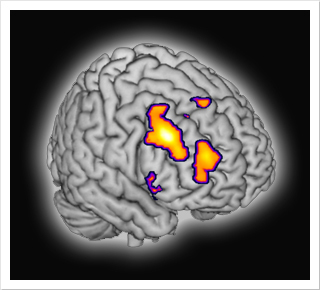 I'm broadly interested in brain-behavior relationships in cognitive neuroscience. I've used neuroimaging techniques and neuropsychological assessments to investigate the cognitive nature of human behavior both in healthy individuals and patients with neurological, psychiatric, and developmental disorders. In my main line of research, I study the neural mechanisms underlying decision-making. Specifically, my recent research focuses on understanding the neural origins of honest and dishonest behavior.